Laptops can slow down for a variety of reasons. But before you go shopping for a new system, try these simple steps to speed up your laptop. If you’re looking for information on how to speed up your Apple® MacBook®, look here. Leaving your laptop on is convenient, but uses a lot of memory resources. Restarting your computer or turning it off regularly closes programs that you’ve forgotten about that are running in the background. Restarting also clears the memory cache and triggers updates and patches that require a restart. Restarting your computer also gives the operating system and installed programs a chance to install critical updates. Be sure to restart properly, by going to the Start menu and selecting Restart or Shut Down. Unless things have gone very wrong, avoid pressing the power button to turn off the computer. Even when you’re not directly interacting with them, open apps and web browser tabs use valuable RAM resources. Without enough available memory, your laptop slows down as it transfers information from the storage drive to RAM, instead of keeping the information in memory. To help free up some RAM, close web browser tabs when you have finished with them. Re-configure programs that automatically load on start-up if you don’t need them when you first turn on your computer. 1. Hold down the Ctrl + Alt + Delete keys at the same time. This will allow you to see which programs are using the most memory resources, allowing you to decide if you need them running in the background or not. 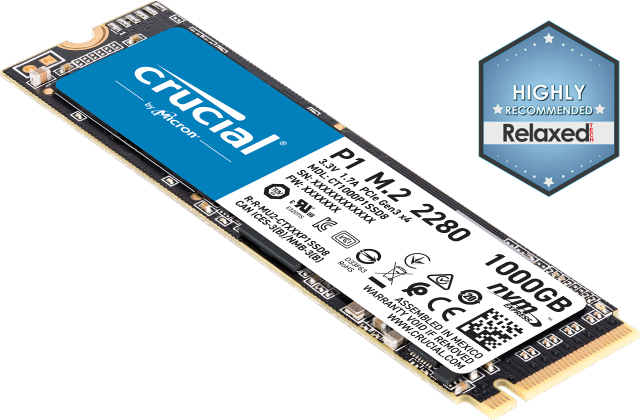 A memory upgrade is ideal for improving responsiveness, running apps faster, and multitasking with ease. 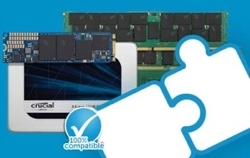 Because nearly every computer operation relies on memory, it’s essential to have the right amount. Increasing computer memory is one of the best ways to improve PC performance. Use this guide to see how much memory you need. 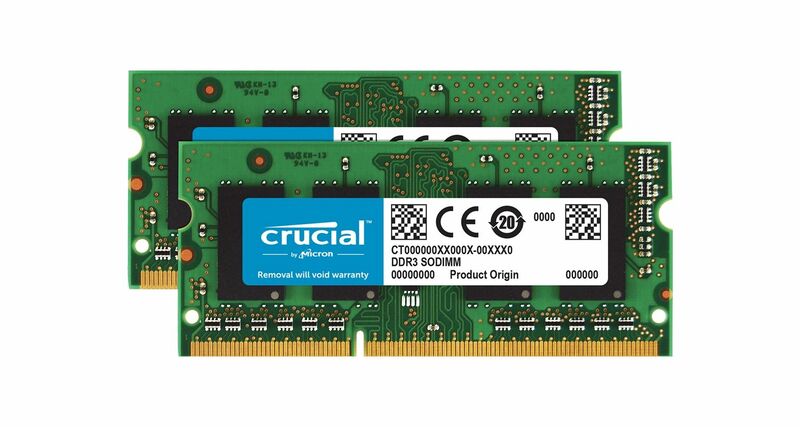 Find out more about when to upgrade your computer memory. Actively updating the operating system doesn’t just give you the latest features. It also generally includes performance improvements. This can increase the speed at which your laptop runs, but these improvements can also use additional system resources. 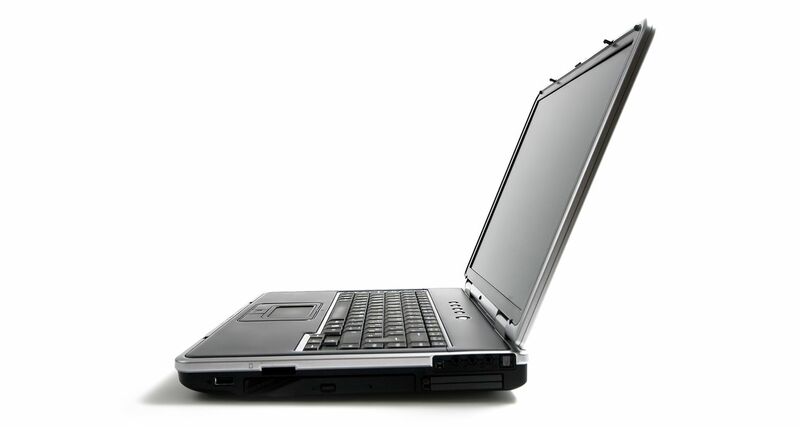 Some laptops are still sold with a hard drive (HDD) installed, even though there are additional benefits to having an SSD. If your laptop has a hard drive, there are some items that can slow performance. One way to speed up your laptop is to free up space on your drive by removing programs and files you no longer use or need. If you’ve removed apps and programs but the disk still has less than 20% of its space available, you might want to think about upgrading your hard disk drive to one with more memory or to a solid state drive. 4. Another dialog will appear, click Schedule disk check. Close all open programs, then restart the computer. The check will take some time. If there is an error message when the check completes, follow any instructions to fix it and consider upgrading your drive. You will have the option of setting up a schedule to defrag your hard disk. If you haven’t been regularly defragging your disk, it can take some time, but your computer will be able to find files faster when it’s done. You should set up defragmentation on a schedule so it runs regularly. 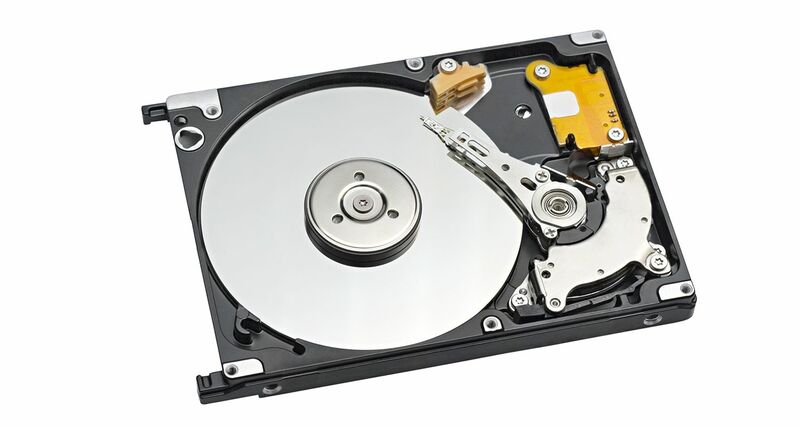 Hard drives use spinning platters and magnetic heads to read the data stored. As you add more data to your drive, the drive mechanism must work harder to find the exact information you want, which slows down the retrieval of data. The many small moving parts in a hard drive can fail or slow performance. 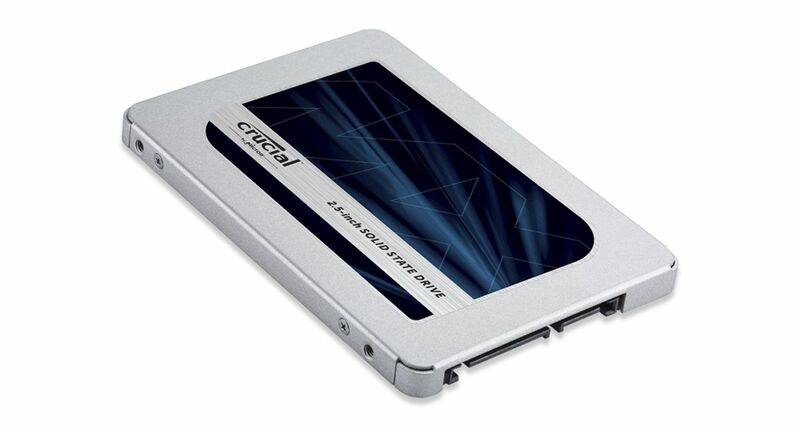 Solid state drives (SSDs), however, use flash memory to store data; eliminating the moving parts and decreasing the time to access data. SSDs are generally able to do everyday tasks six times faster than HDDs.1 Solid state drives are also more energy efficient and durable than hard drives.